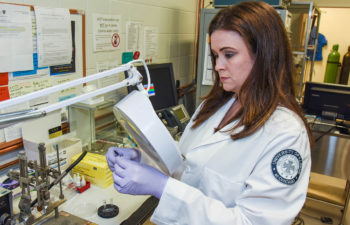 Faculty in the Department of Women, Children and Family Health Science conduct cutting-edge research in the areas of prematurity, fetal loss, stillbirth, placenta, ultrasound, infertility, genetic decision-making, children’s pain, stress, new models of prenatal care and adolescent health. Faculty and student research are funded by the National Institutes of Health (NIH) and private foundations.  The department aims to advance the science of healthcare for women, children and families. 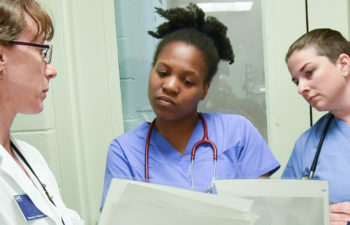 This includes the preparation of competent and caring nurses at both entry- and advanced-practice levels who function in a collaborative environment to provide safe, satisfying, evidence-based healthcare and to contribute to the profession through leadership in clinical practice, service, research, scholarship and education. Graduates of our programs are recognized for their excellence in nursing practice, research and education. 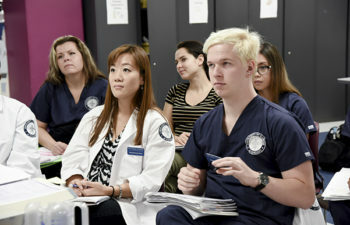 Prepared to be leaders, many hold key positions in national organizations, healthcare systems, and faculty and research teams, making significant contributions to the advancement of nursing. 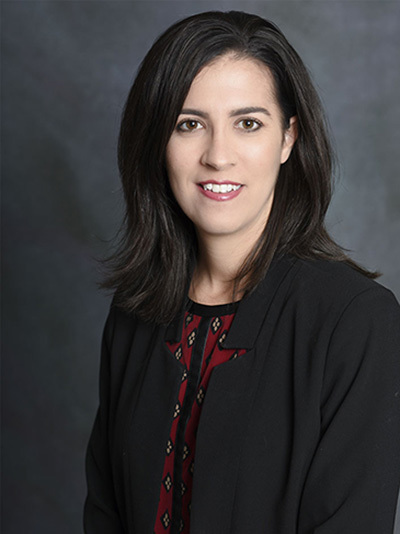 Crystal Patil joined the College of Nursing faculty in 2014. Concerned with social justice, her research focuses on how the social world becomes embodied and expressed as health, illness or suffering. As a global health researcher, Patil uses ecological and social determinants frameworks to make sense of complex health-related problems. 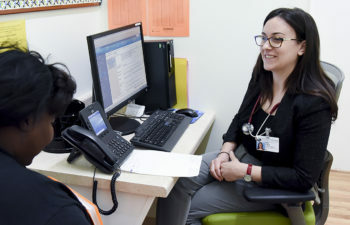 She applies these models as she develops and tests strategies to reduce health disparities and strengthen health systems both in the United States and in sub-Saharan Africa. 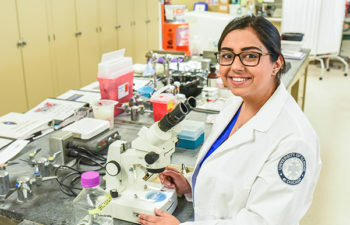 With funding from the National Institutes of Health, the Bill and Melinda Gates Foundation, the National Science Foundation and others, Patil has published 48 papers in top-tier national and international journals, and she has delivered numerous presentations at international conferences. 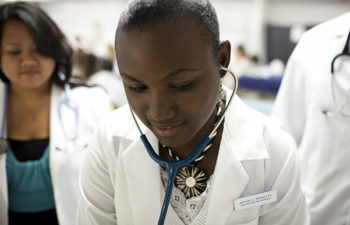 In addition, she has received recognition from her peers through several awards and honors including the Fellow of the Year Award from the UIC Honors College; Dedication and Support Award from the Have a Heart for Sickle Cell Anemia Foundation; and the Eleanor Roosevelt Global Citizenship Award from the Center for Public Anthropology.